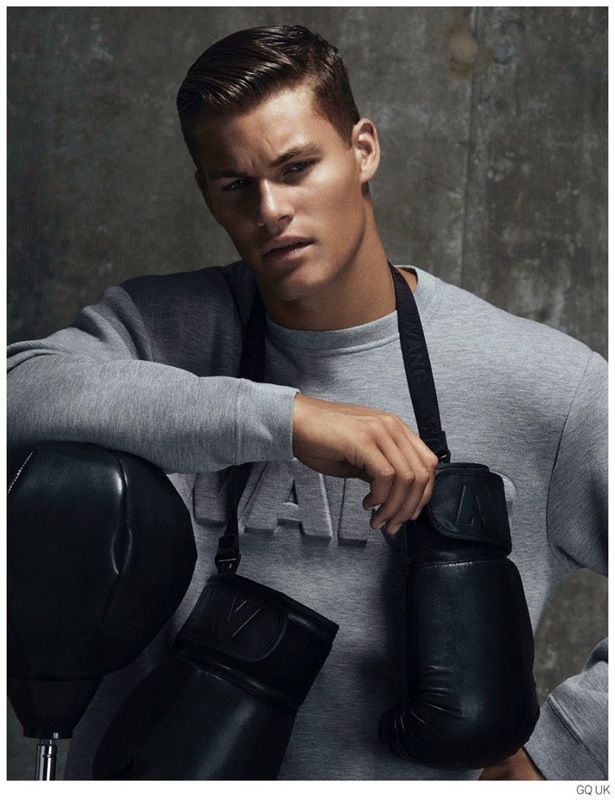 ALEXANDER WANG X H&M FIRST LOOK - As seen on GQ UK, some of (might be the best) men's collection, it could be the hottest item this fall, as you find something like parka jacket, a lot of sweaters, and everywhere leather. As everyone into sportswear, minimalism and they're also adore monochromatic style right now as their lifestyle, I am still waiting for the official lookbook, both women's and men's collection. 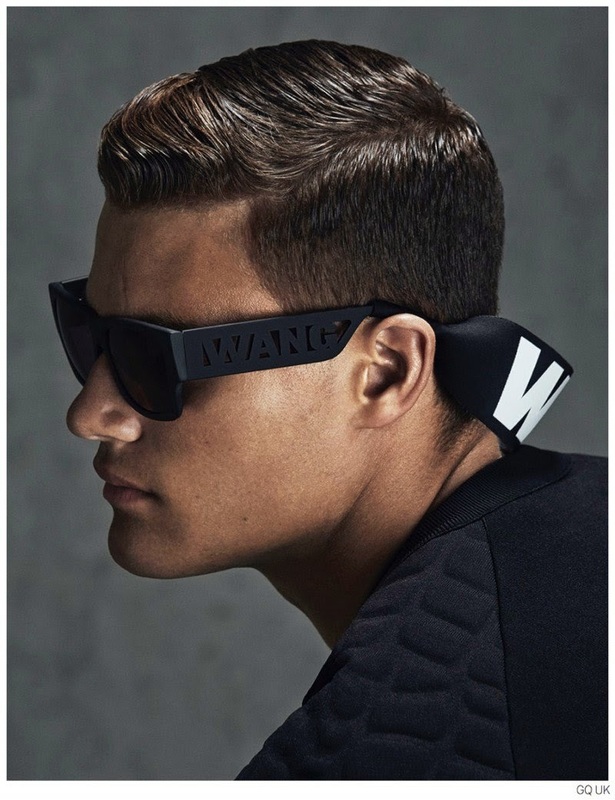 Alexander Wang x H&M collection will feature apparel and accessories for women and men. Typical for his irreverent approach, Wang will propose a new take on the lifestyle product offering that goes beyond fashion. The full collection will be available in 250 H&M stores worldwide, and online starting November 6, 2014. Oh and a little sneak peak for you girls, as seen on Vogue UK, hmmm I think UK media having a privileges to show the collections. In this case both women's and men's, it seems that sweater for the collection is a must have, but I wish they're already make a great Alexander Wang for H&M accessories collections to offer or how do you think about the price? and it's on pound sterling, is it too pricey (compared with the previous collabs)? We'll see it soon.